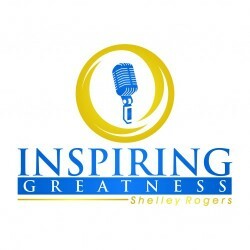 092 – JESSICA RHODES – HOW TO ROCK BOTH SIDES OF THE MIC! 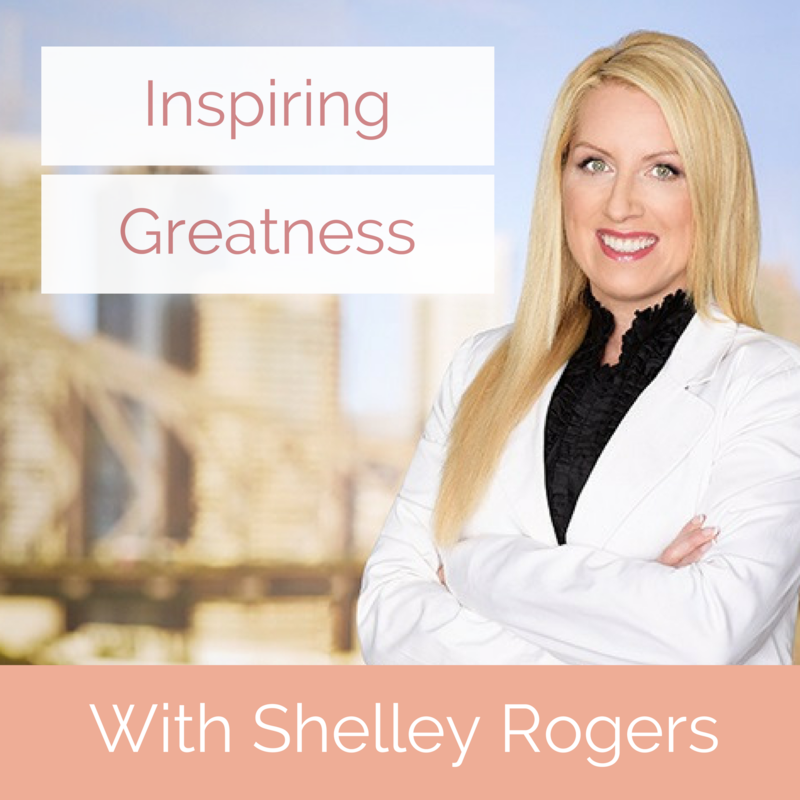 079 - TOP BUSINESS APP'S - GOLDEN NUGGET FRIDAY WITH SHELLEY ROGERSFive Apps to help you get more done, get around faster and drink better wine. Featured App's Commit to 3Create teams with co-workers, friends, and family. Commit to your 3 most important tasks each day. Track your progress.